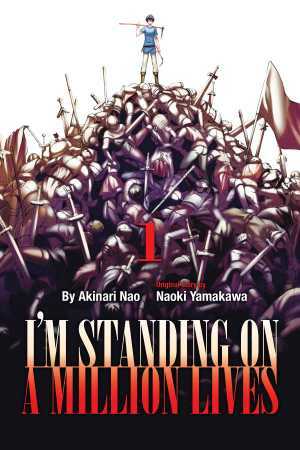 Home > News > Manga New Licensing Announcement > Announcing: July digital-first debuts! 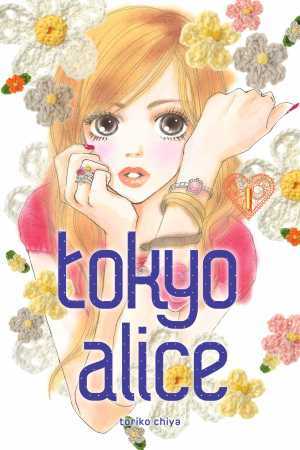 The campaign continues as we launch at least one new “digital-first”manga series every week, and in July we kick off 5 new manga series, with a shonen RPG actioner, different looks at romance in a trio of shojo/josei titles, and even a Tokyo cool neighborhood guide in manga form! 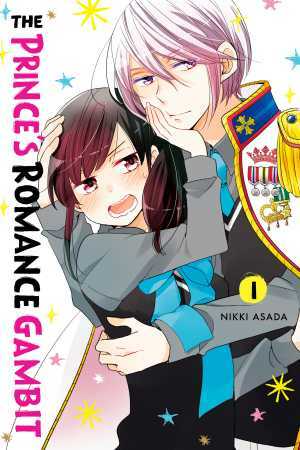 The Prince’s Romance Gambit (debuting July 31), Nikki Asada’s romantic manga about a prince who has a 500 IQ and just about everything, but gets his life thrown out of whack by one plain girl. Problem is, she’s not sure if she wants anything to do with him! (Japanese title: Oujiga watashi wo akiramenai!) . 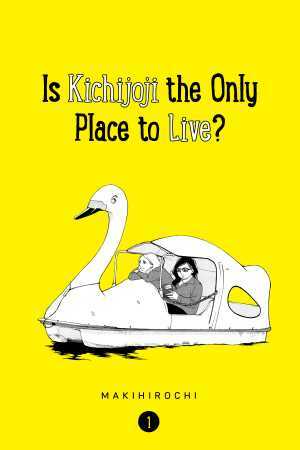 More information about Kodansha Comics’s “digital-first” initiative can be found here.